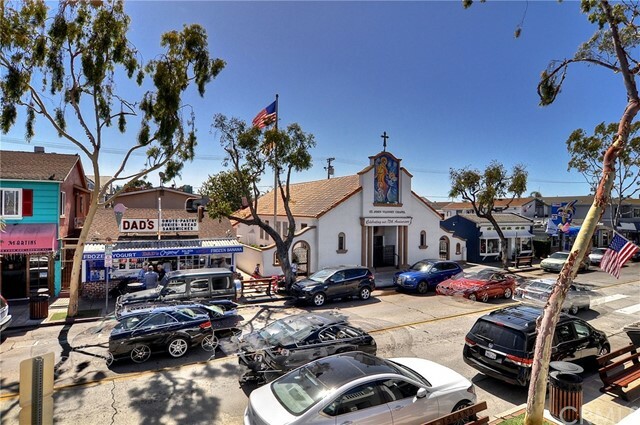 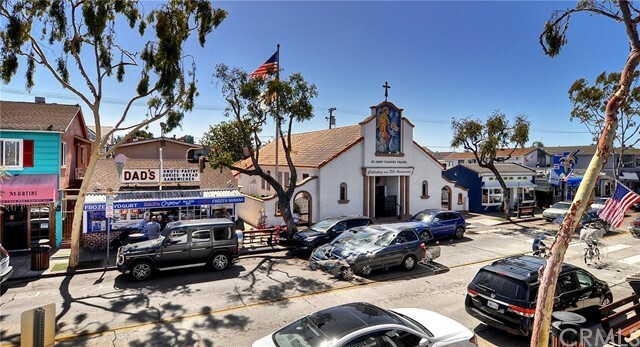 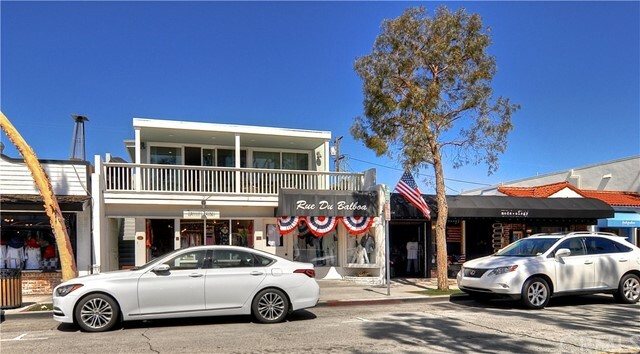 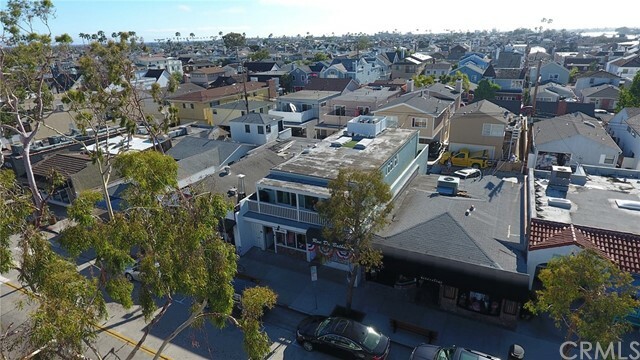 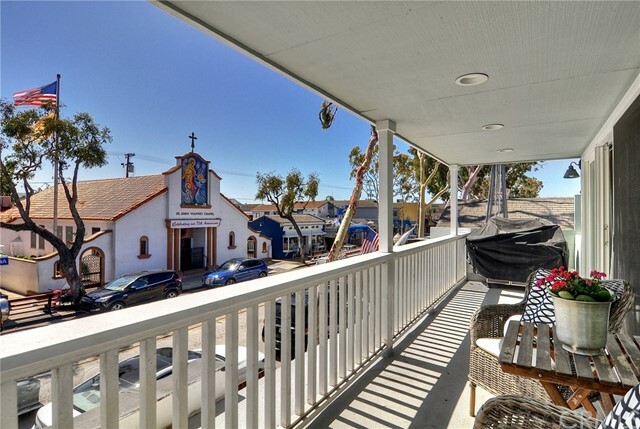 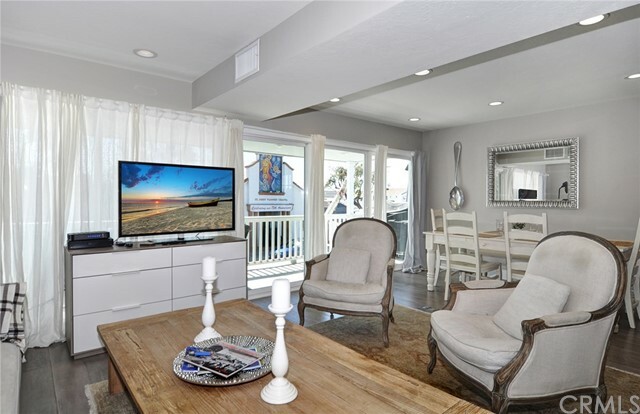 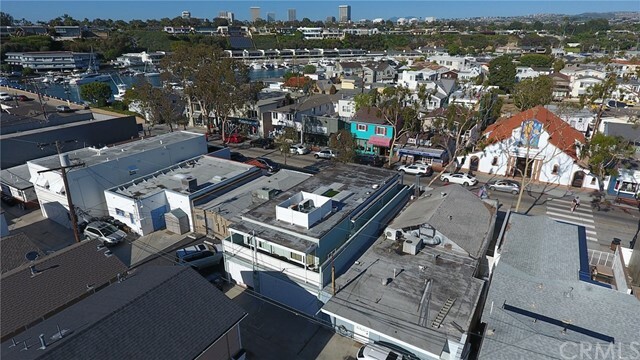 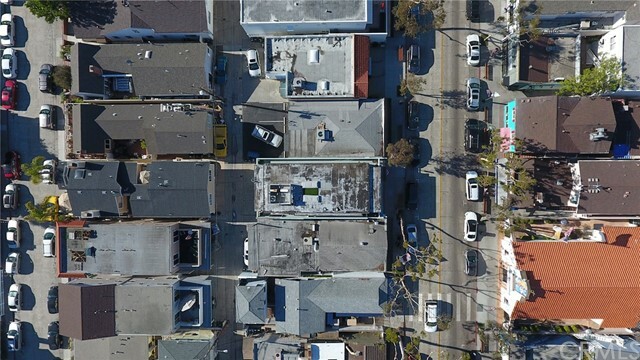 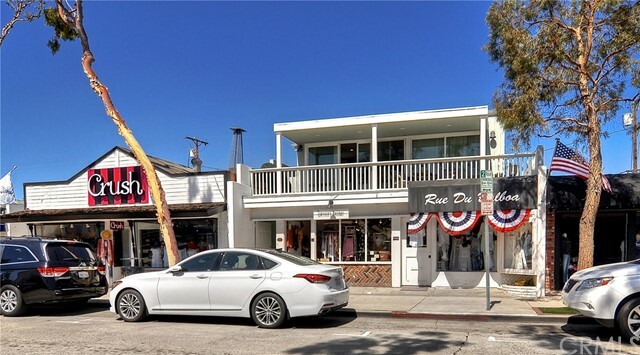 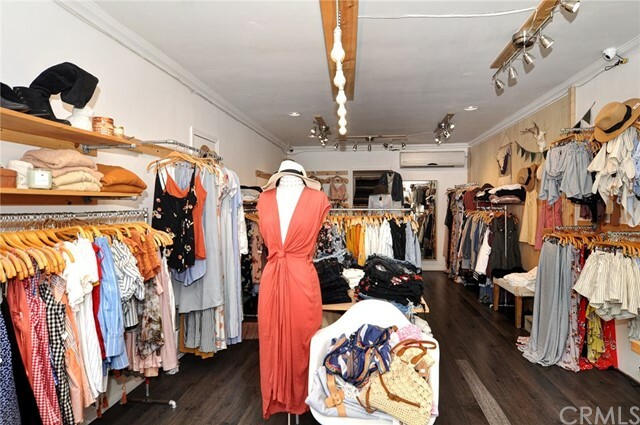 319 Marine Avenue is an iconic mixed-use Newport Beach Trophy property located on Balboa Island. 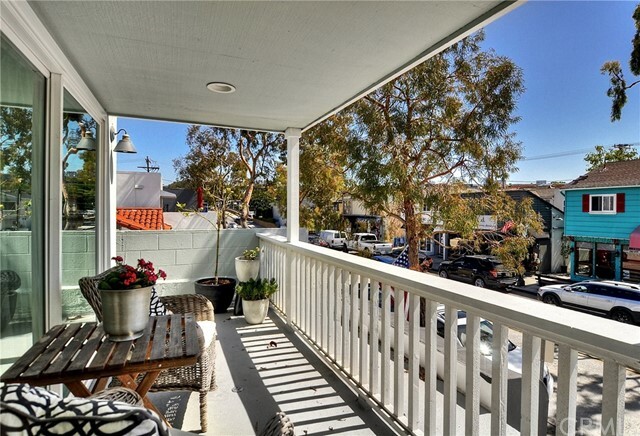 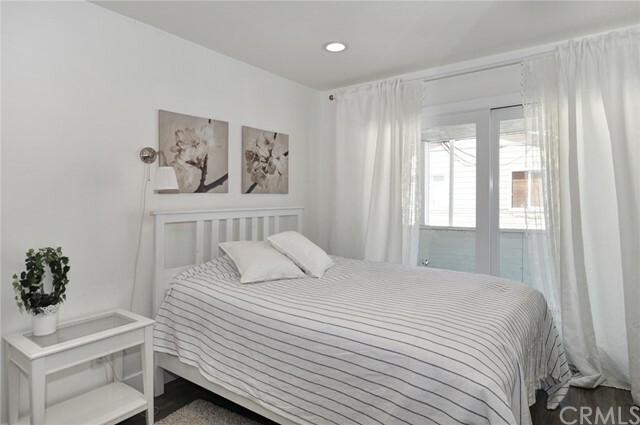 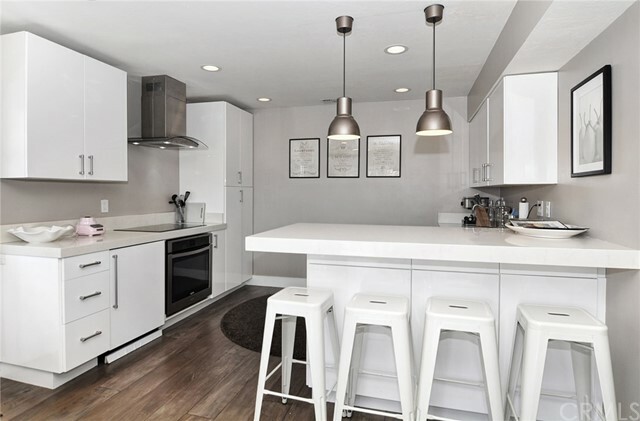 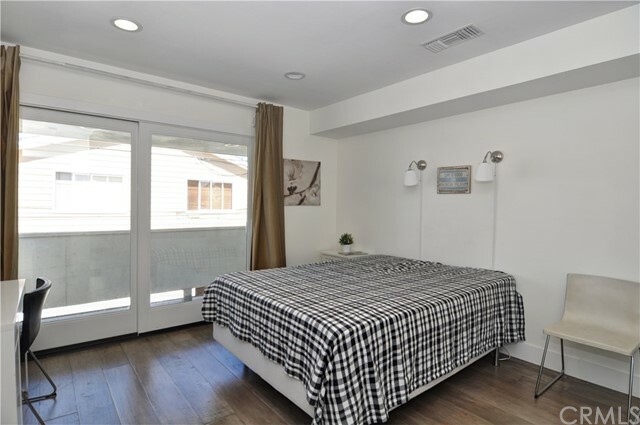 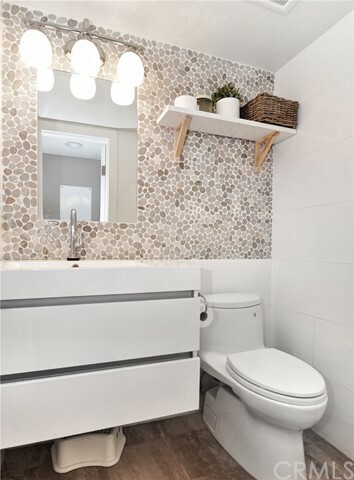 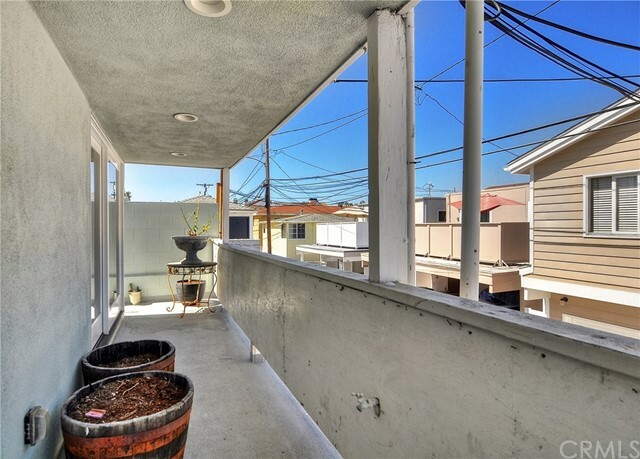 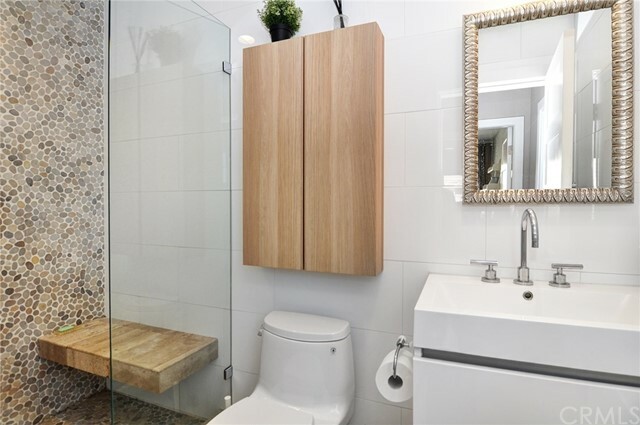 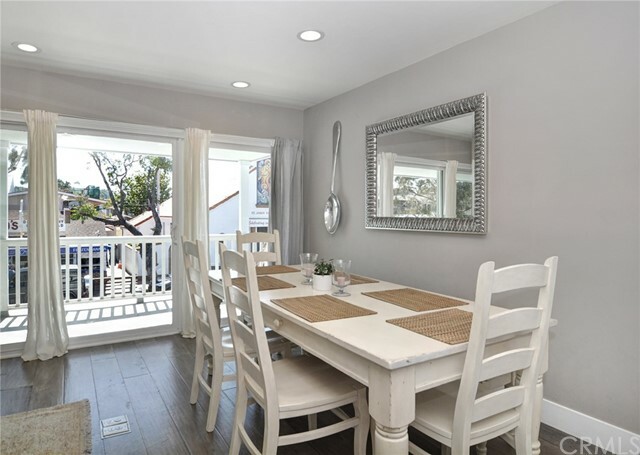 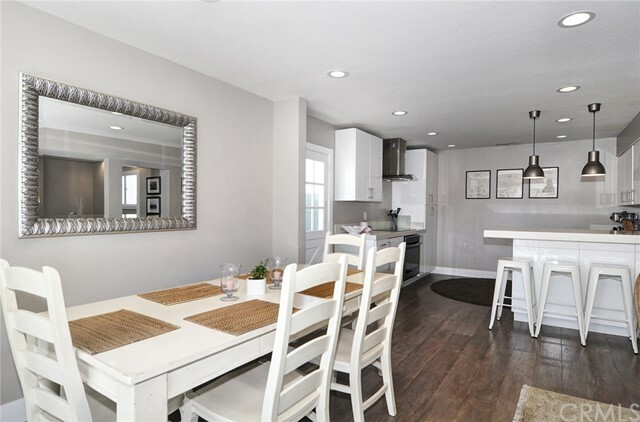 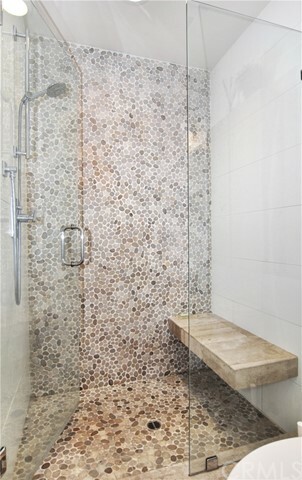 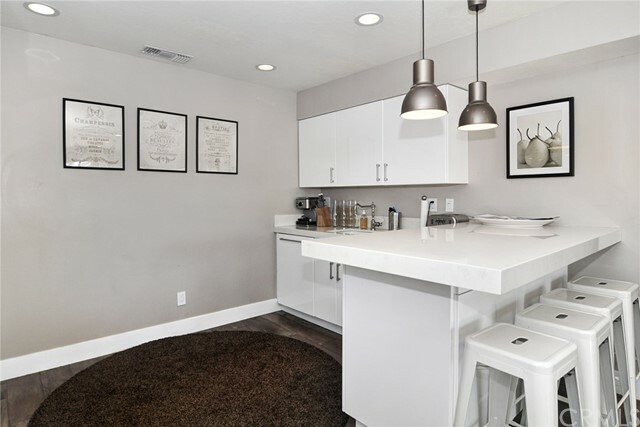 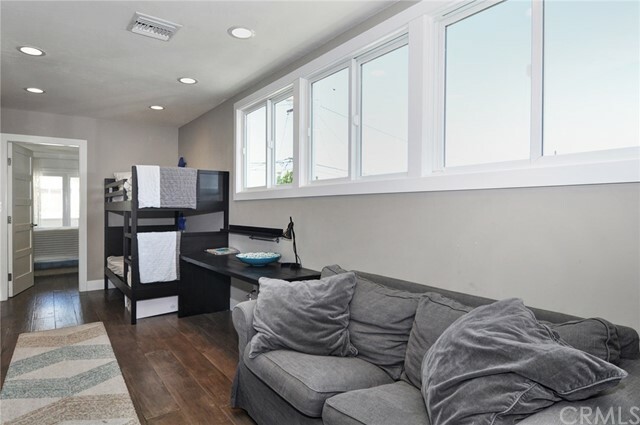 The property features a recently renovated spacious 2 bedroom 2 bath residence with a large balcony above two ground floor retail units. 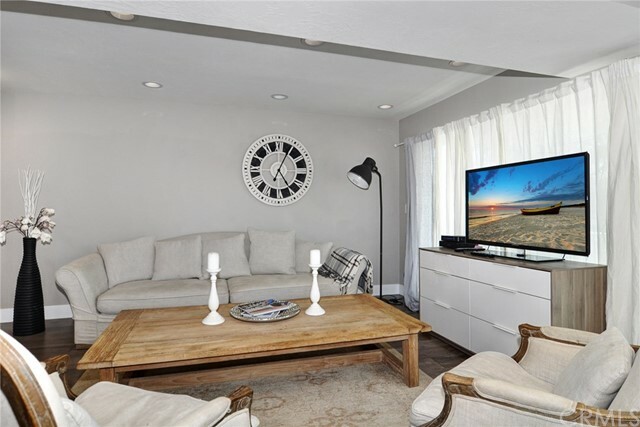 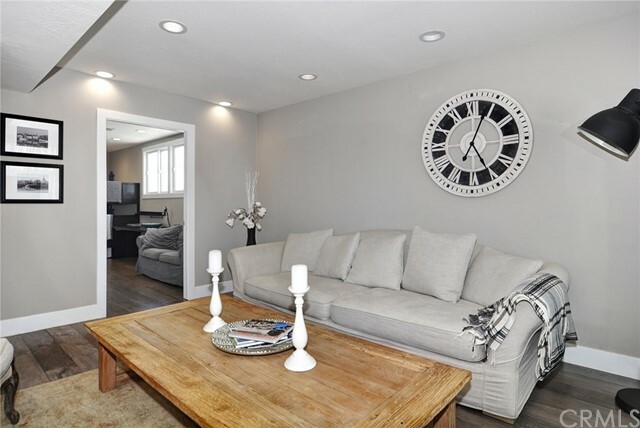 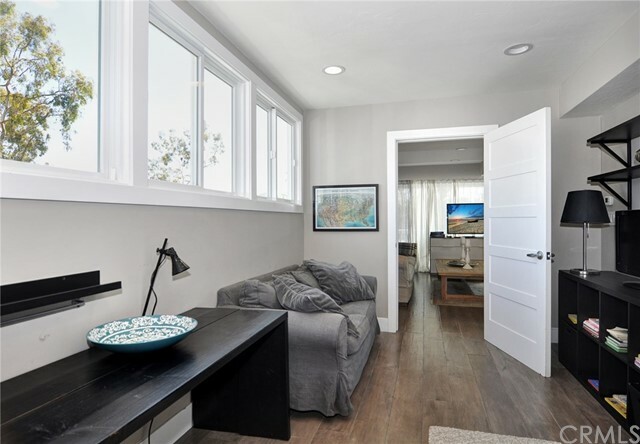 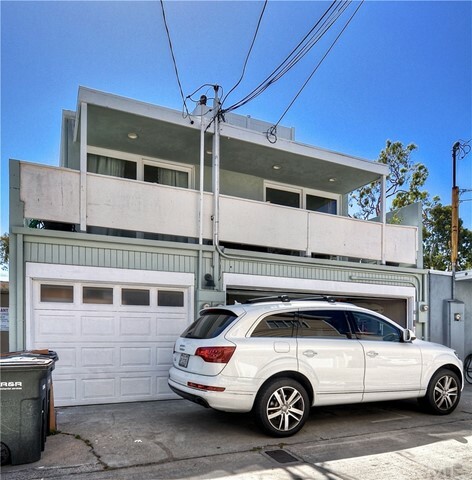 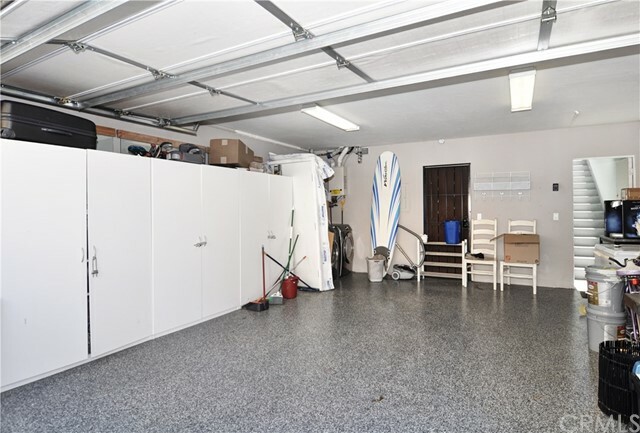 The property also features two garages with parking for three vehicles and accessible through the alley behind the property.The property offers investors a versatile mix of residential and commercial components in a highly sought after market and location.